Yala® produces luxurious bedding collections made from natural fibers such as silk and bamboo. The Yala® Silk Collection includes silk sheets, silk pillowcases, silk comforter covers, silk comforters, silk blankets and their signature silk DreamSacks®. 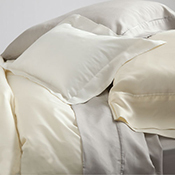 The Bamboo Dreams® Collection includes sheet sets, pillowcases and comforter covers. 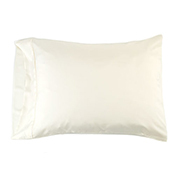 Both bedding collections offer luxurious bedding items that you will cherish year after year.